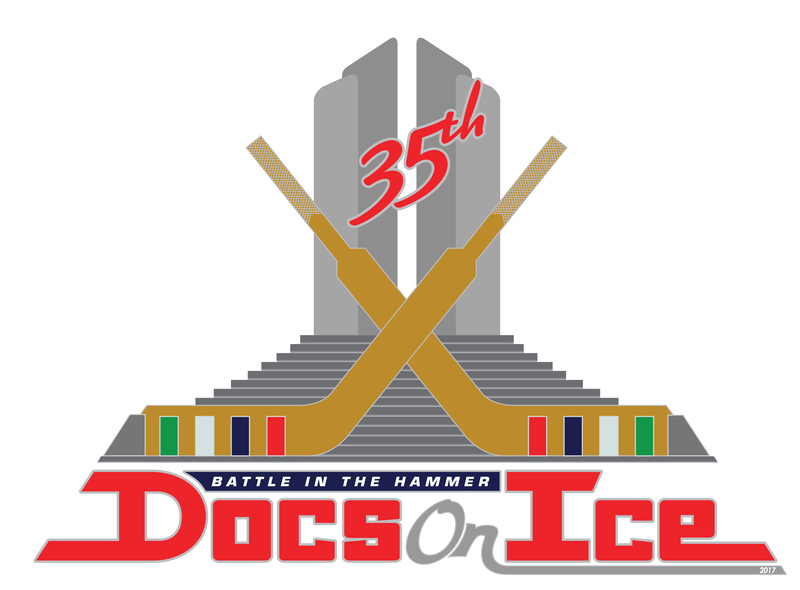 The 2019 Docs on Ice Tournament will support a range of Lanark County-based charities and organizations including the PEP Seniors Therapeutic Centre, Project Trauma Support, The Table Community Food Centre, the Lanark County Therapeutic Riding Program, The Perth Firedawgs Youth Program, and more. 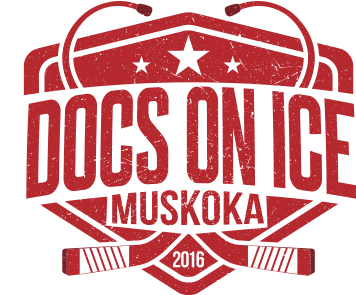 Over fifty Project Trauma Support (PTS) volunteers are coming from across Ontario to provide five person teams to run each rink during our DOI tournament. These PTS volunteers have all served with the military, police, corrections, fire, and/or EMS. These courageous individuals have served our country and communities and were injured in their service for others. 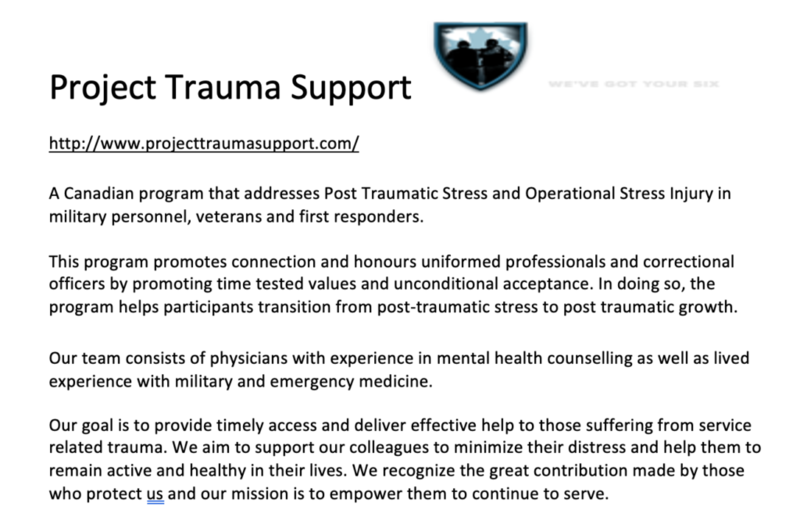 They are volunteering their time in support of this tournament because of their belief in the PTSD healing that can be achieved through the PTS program. They will be your time keepers, manning the registration tables, and be your first contact for first aid at your arena. If you require any assistance at your rink, the PTS volunteers can be identified by their PTS toques. PTS is also hosting an Afterparty on the Friday night in hopes to generate the funds to cover their meal and travel expenses. If you get a chance over the course of the DOI weekend, please take a moment to thank these courageous souls for their brave service to protect us all!